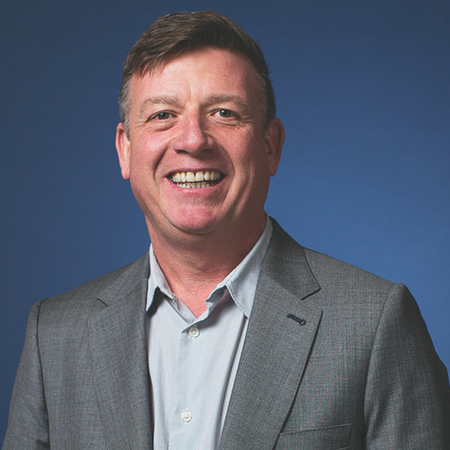 Randall Pearce, one of Australia's foremost experts on association strategy and governance, has joined the Access1st network. Randall (pictured) is the Managing Director of THINK: Insight & Advice, a management consultancy founded in 2007 that specialises in working with associations, not-for-profit organisations and government across governance, strategy and evaluation assignments. Randall has more than 25 years’ experience working within global consulting firms and as an independent consultant in Australia and Canada. Prior to moving to Australia in 2003, Randall spent his career focus was in the not-for-profit sector working in charities, industry bodies and associations, including serving as the CEO of a 63,000-member professional association. Randall is offering Access1st partner associations special rates on consultancy packages. Full details on how to take up these offered are available within the 'Association Professionals' log-in area of this site. Find out more about Think: Insight & Advice here.